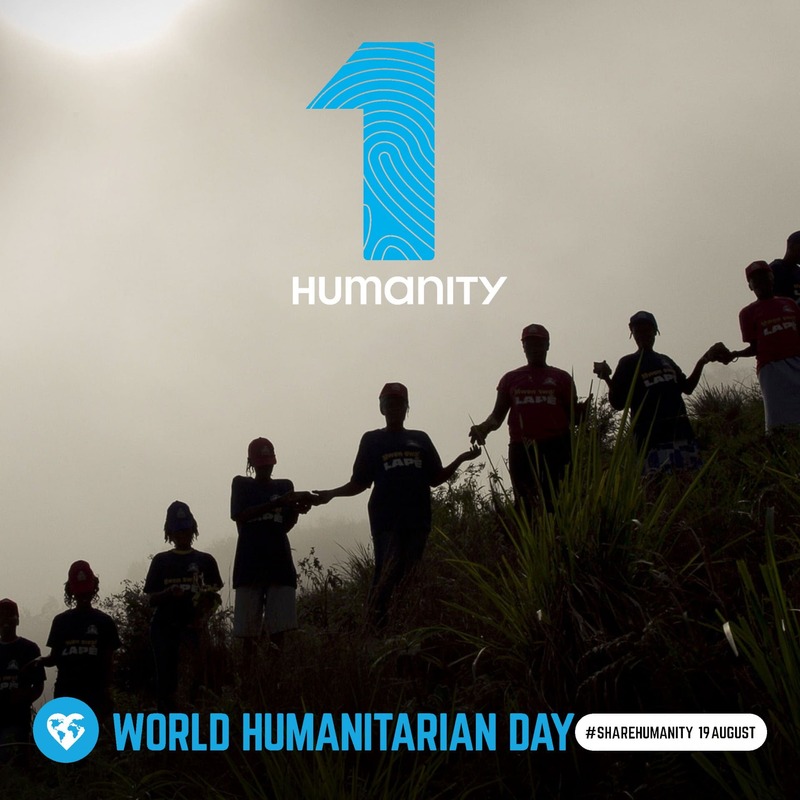 World Humanitarian Day came about in 2008 as a day to honour lives lost whilst undertaking humanitarian aid duties as well as to aid workers who continue to help millions in need all around the globe. 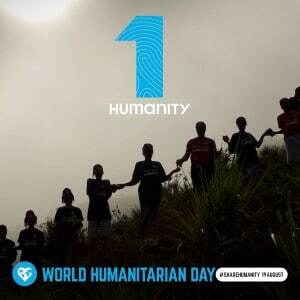 Anyone has the ability to be a humanitarian, as charity always begins at home. With this in mind, we have been fundraising for Pilgrims Hospice and Cancer Research UK over the past year, and are at the final stretch before this year’s charity year ends. If you want to get involved and see what we’ve managed to do over the past 12 months, head on over to our Challenge SGM page!